The Primary Peach: Classroom Management Series: How Class Experts Can Save Time! 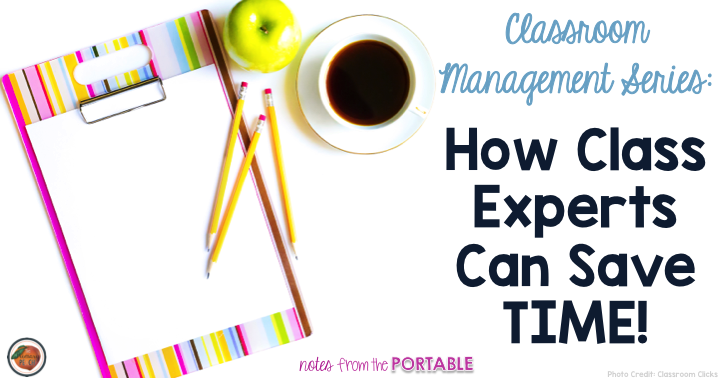 Classroom Management Series: How Class Experts Can Save Time! Have you ever wished that there were 3 of you in the classroom? 6 of you? 20 of you? I have. I have had those lessons where I couldn't even remember the next question I needed to answer. I finally figured out a solution...Class Experts. 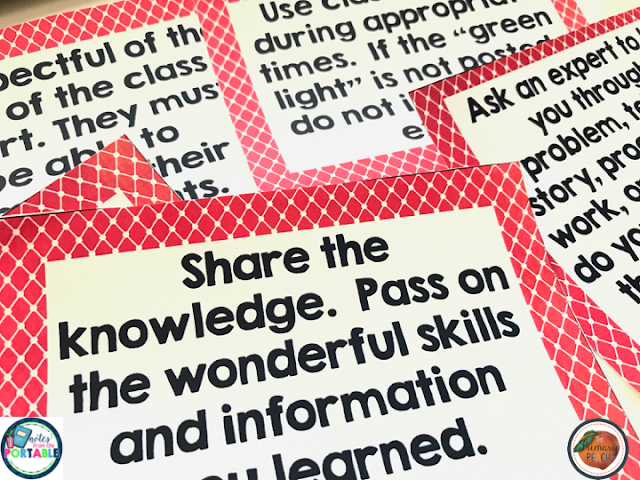 Class experts are students who show great strengths in a topic or skill. They are the students who can divide easily, read history books, and build Legos with ease. They are the ones who write beautiful letters, write intriguing stories, read tons of books, and can handle stressful situations. Most importantly they are the ones who can answer the question, "Can you help your classmate?" Class experts are the mini yous! They are the ones who can help the flow and pace of the lesson and save you tons of time! Of course the obvious answer is - from observation, scores, and assignments. But class experts are more than just "getting- it kids." The class experts are the ones who have a passion for the topic or skill. They are the ones who are willing to help guide their friends and not do it for them. And they are the ones who can help share the passion for learning. Before adding a student as an expert be sure to ask them if they are willing to be the expert. Be sure to post your classroom expectations for class experts. Here are my expectations. Ask an expert to help you through a problem, tell you a story, proofread your work, or watch to make sure you are performing a skill correctly. Do not over demand the time of the class expert. It is important that they get their work done too. Use a class expert during appropriate times. If the "green light" in not posted, do not interrupt an expert. Don't expect them to do the work for you. This is your chance to get help quickly. Share the knowledge. Pass on the wonderful skills and information you learn. I hope this simple tip will help you mange your important teaching time. Want more from the Classroom Management Series? Just click the titles below. FREE downloads are available to help guide you through the strategies. Classroom Management Series: Are Your Students Self-Assessing? Pin the image below to save this article for a later date.